The 29th Salon International de la Haute Horlogerie has come to end after a highly successful four days with over 23,000 visitors. 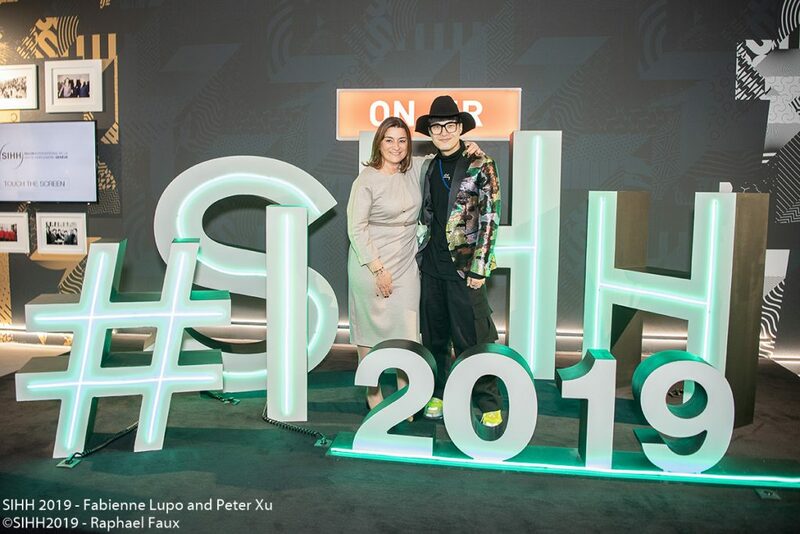 Millions of views across social media, new audiences, fabulous watches and a packed programme of keynotes and panels were only some of this year’s highlights. 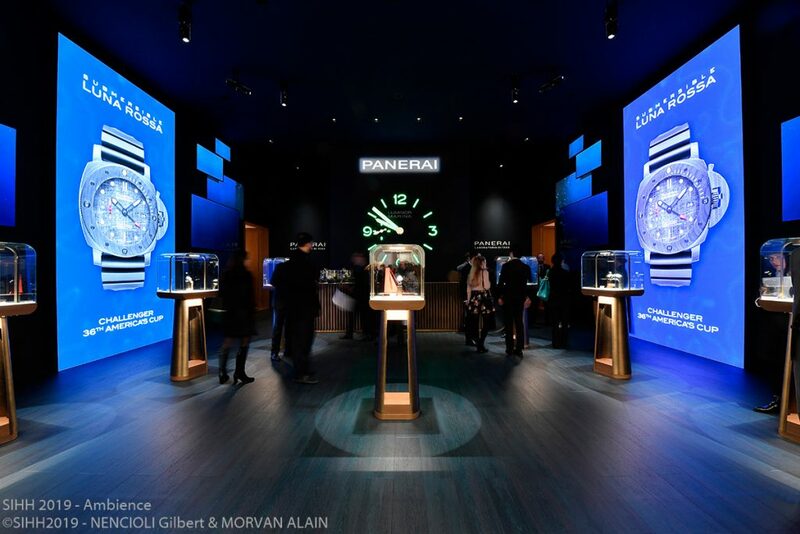 In an ultra-connected world where experience and innovation count, the Salon’s new formula deliv ered on all its missions in making Fine Watchmaking more desirable than ever. 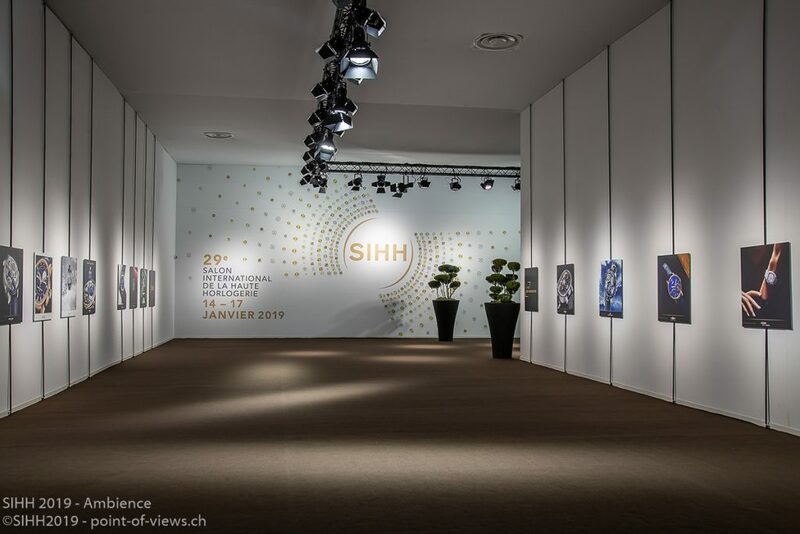 Geneva, January 17, 2019 – Winning strategy for the Salon International de la Haute Horlogerie after a hugely successful 29th edition. And this only two years after embarking on an exciting new digital venture. 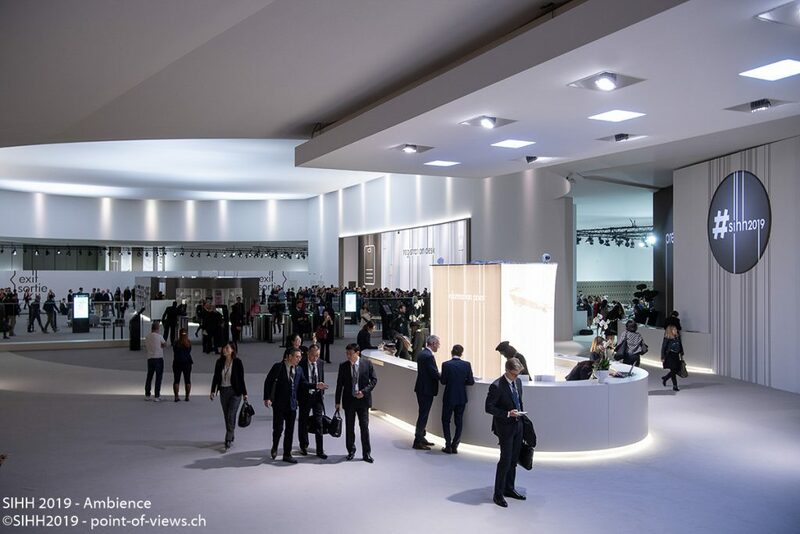 Resolutely outward -looking, generating content and connections, this most talked-about edition confirms the Salon International de la Haute Horlogerie as a foremost platform for communication. With four non-stop days of discoveries, surprises and encounters, this 2019 edition rolled out an action-packed programme for visitors. Panel discussions, brand presentations and keynotes by eminent personalities… the surprises kept on coming during this incredible 29th edition, not least appearances by many of the exhibiting brands’ ambassadors, including actors, athletes, writers and leading influencers supported by their fan base. 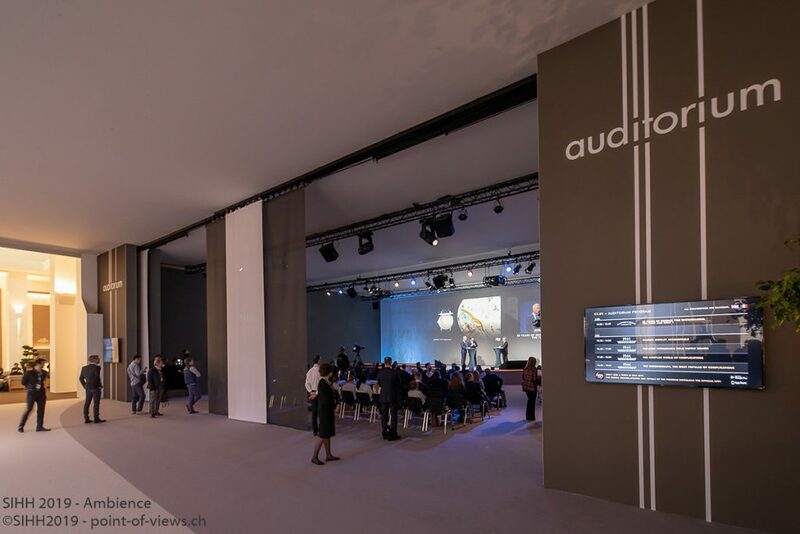 The Salon’s new format hit the mark, thanks to the bigger and better LIVE concept in the Auditorium as well as the creation of the LAB, a showcase for exhibitors’ innovations in digital and technology. This first-time initiative proved successful as a place for networking and as athink tank for the industry. Artificial intelligence, virtual reality and augmented craftsmanship are some of the technologies through which Fine Watchmaking is expanding its expertise and making this expertise known. 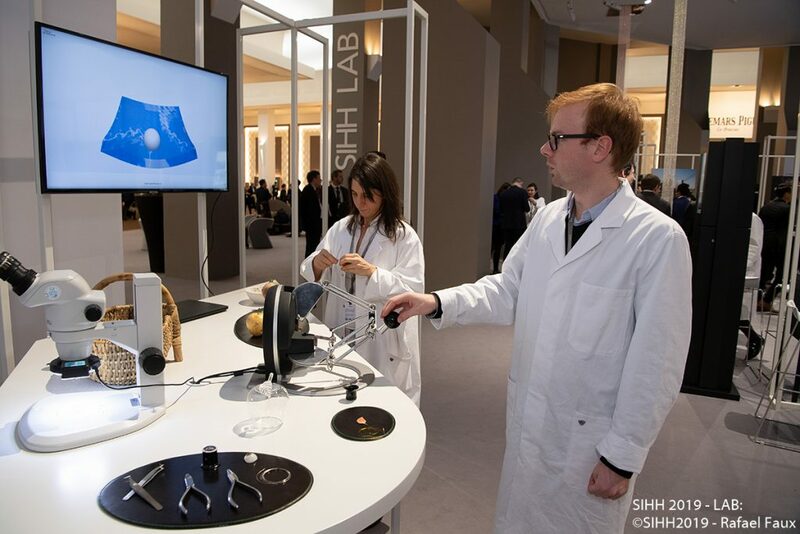 By opening beyond its four walls and by creating new types of content, SIHH attracted new audiences not just inside the venue but outside too, due to a powerful digital communications strategy. The thirty presentations in the Auditorium were all streamed live. There were also dedicated spaces for sharing photos on Instagram, Facebook, Weibo and other social media. 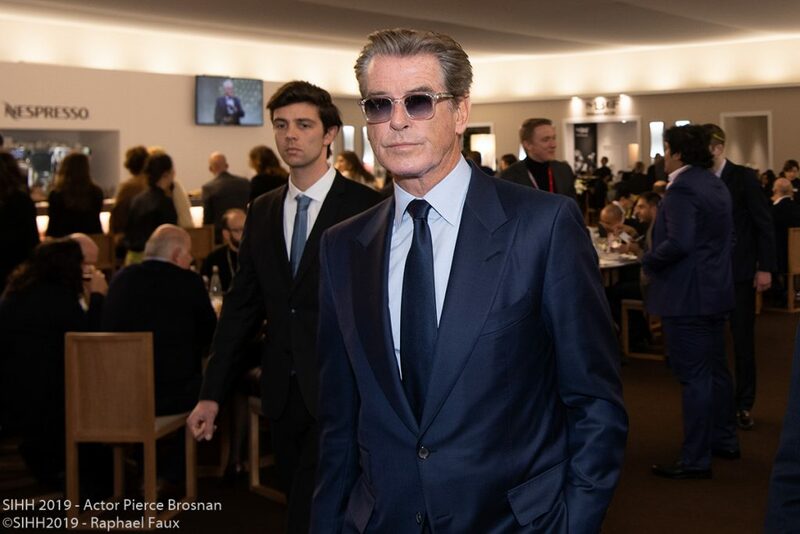 This digital ramp-up lived up to its promise: the #SIHH2019 hashtag featured in no fewer than 380,000 posts on websites, blogs and webzines, reac hing almost 260 million people. One Chinese influencer had as many as 1.2 million people following his live stream. There was a much stronger engagement this year with China and with millennials. 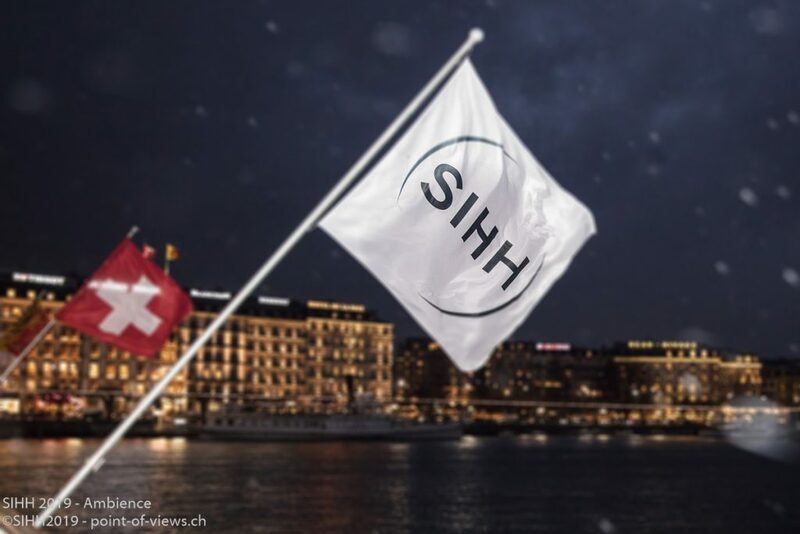 This 29th SIHH also revealed the first trends in Fine Watchmaking for 2019. Many exceptional timepieces were on display, perpetual calendars in particular. True collector’s items, they could be seen in both the Historic Maisons as well as inside the Carré des Horlogers. Colour becomes an integral part of watch design, with blue and green continuing to gain in popularity. Moon phases and “métiers d’art” dials also come to the fore. Also noteworthy is the arrival of original alloys, based on carbon or recycled titanium, mainly in sport watches. Not forgetting women’s watches, for which new designs, movements and gem-setting were showcased by many of the brands. Attendance set a record this year at 23,000 unique visitors (up 15% from 2018), in all categories, even with a four-day schedule instead of the usual five. 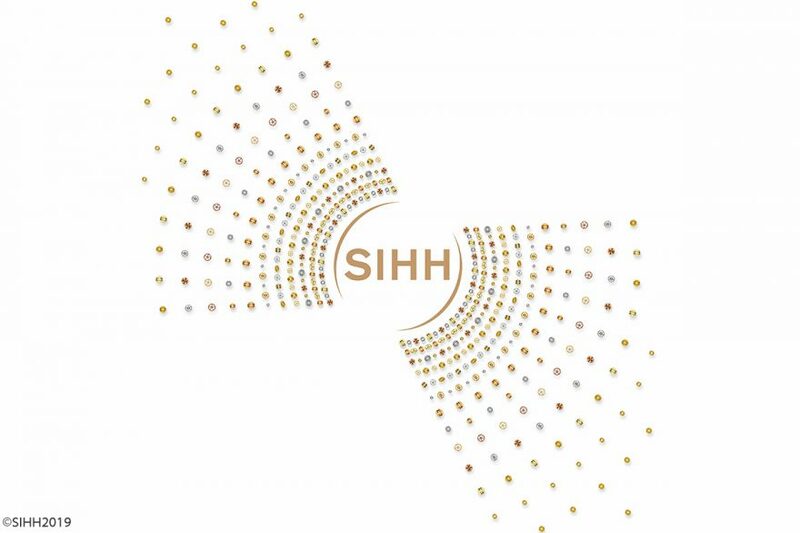 For the first time ever, SIHH welcomed more VIPs and end customers, than trade attendees. In all, 1,400 accredited journalists travelled to Geneva from around the world. 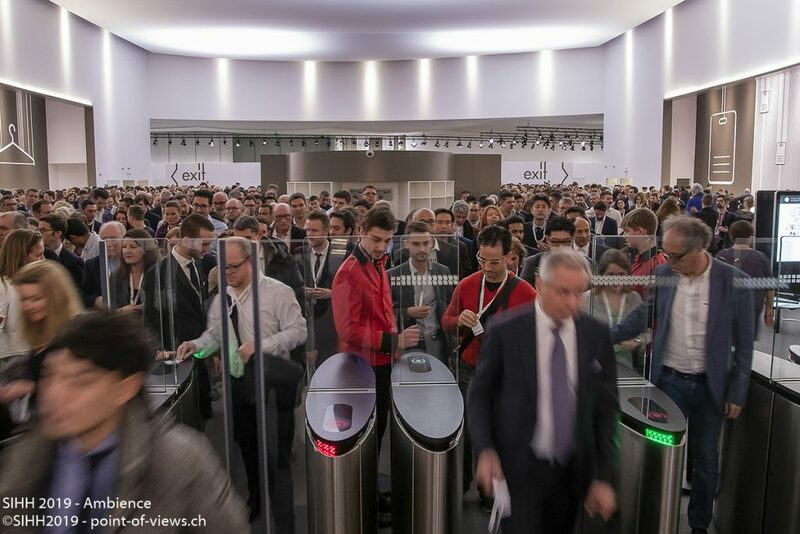 The Open Day on Thursday afternoon attracted almost 3,000 public visitors, all fans of beautiful timepieces and eager to discover thelatest creations. 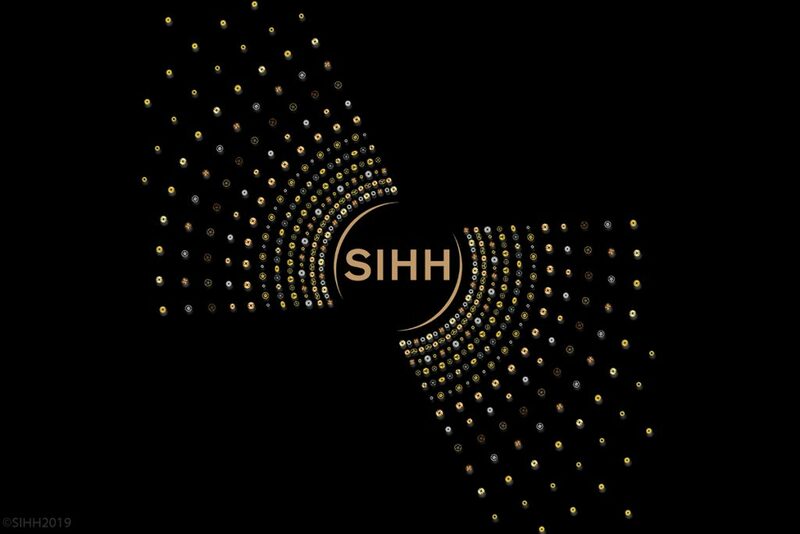 This 29th edition represents an important milestone in building tomorrow’s SIHH: an immersive experience to be lived and shared. Stay connected for next year’s 30th spring time edition which will take place from April 26 to 29, 2020. Historic Maisons: A. Lange & Söhne, Audemars Piguet, Baume & Mercier, BOVET, Cartier, Girard-Perregaux, Greubel Forsey, Hermès, IWC, Jaeger-LeCoultre, Montblanc, Panerai, Parmigiani Fleurier, Piaget, Richard Mille, Roger Dubuis, Ulysse Nardin, Vacheron Constantin. Carré des Horlogers: Armin Strom, Christophe Claret, Chronométrie Ferdin and Berthoud, DeWitt, élégante by F.P.Journe, Grönefeld, H. Moser & Cie, Hautlence, HYT, Kari Voutilainen, Laurent Ferrier, MB&F, Ressence, Romain Gauthier, RJ, Speake-Marin, Urwerk. 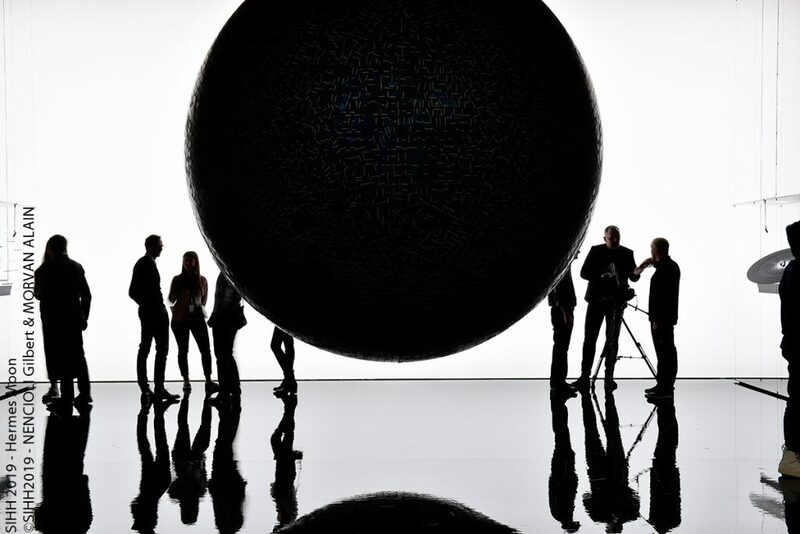 Next → Next post: World Economic Forum Annual Meeting – Open Forum Davos 2019.